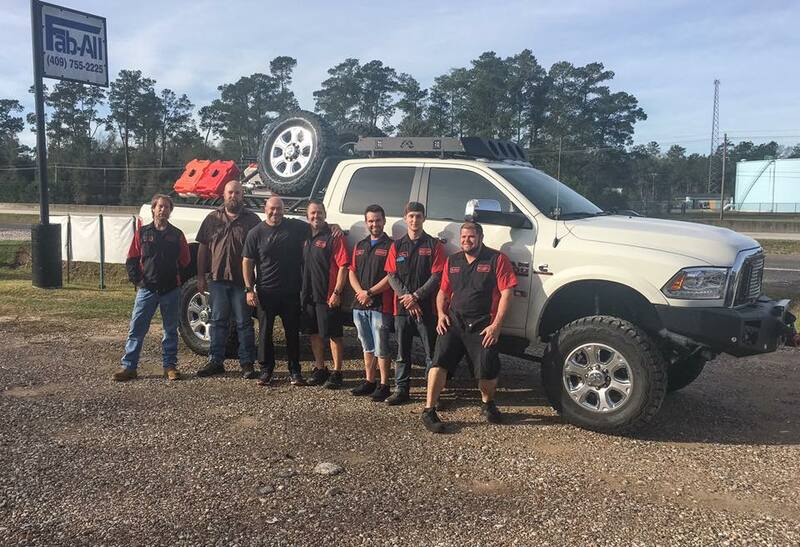 Lumberton Offroad – Getting you off the road, on the road & down the road! 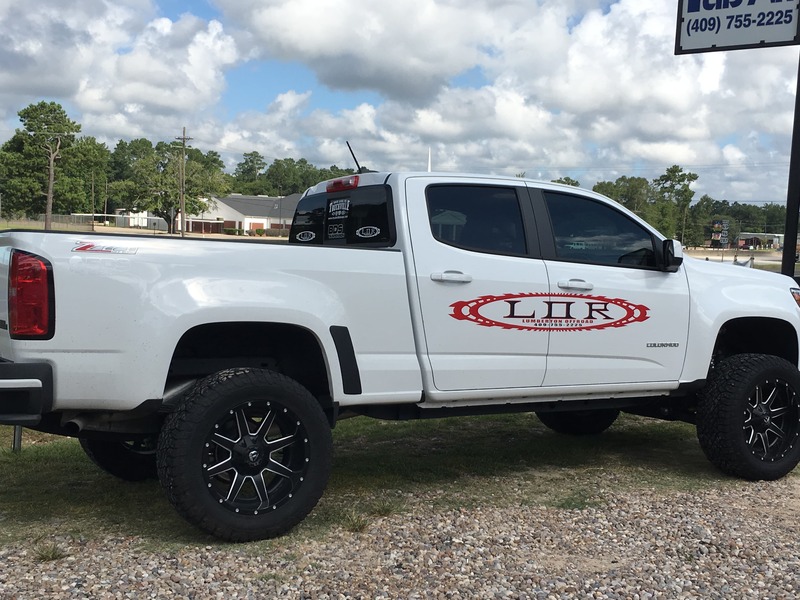 Lumberton Offroad is your full service shop delivering quality off road parts, accessories, and custom fabrication. Tires and wheels probably aren’t the only off-road parts that you’re looking for. Though there may be a wide range of manufacturers and retailers to choose from, it’s hard to know who you can trust to get the high quality parts you want at the price you deserve. We love what we do and strive to make every effort at customer satisfaction. Lumberton Offroad is the answer to your custom building needs. We modify everything from the front end to the rear end of the vehicle. We offer a diverse variety of options to meet your wants and needs in your ride. We sell the highest quality of parts at affordable, low costs. We provide assistance in the selective decision making when it comes to choosing the best quality road wheels and tires to make your decision easy. We offer custom work on cars, trucks, Jeeps, and ATVs. After installation, our team of professionals test your vehicle to make sure it meets our standards. If you have any problems with your purchase, please let us know. “Just had our suburban and F250 rigged out by the professionals at Lumberton Off Road. Prices are very competitive, a huge variety of products and the staff was very attentive and informative. Will definitely be back.” – Jack Y. “Customer service was outstanding and the prices were the best around. Thank you guys for the quality work.” – Gerran F.
“Love this place! Did me right on a sale and allowed me come after hours to make things happen that night! !” – Trenton M.
“Great shop! Would recommend anyone who wants quality work done to give LOR a visit. And they stand behind their work!” – Henke G.
“Awesome staff that aim to please!!! Highly recommend them. Go by and talk to Bryan the new owner.” – Tish Y. “Excellent customer service…keeps us comin’ back!!! !” – Wendy S.
“Best place ever to go get your fix on your truck needs” – Paul H.